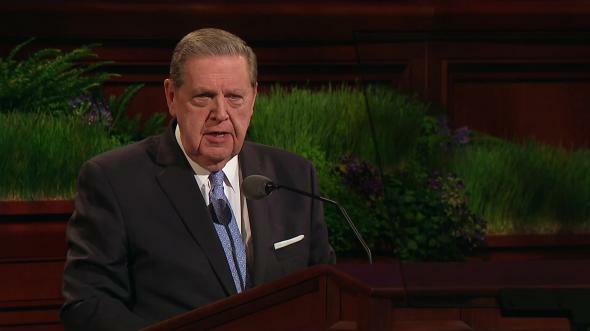 We must be awake to our duty and continue with faith as we draw upon the comforting, strengthening, enabling, and healing power of the Atonement. After my call to the Relief Society general presidency, I felt a desire to know more about the women who had served before me. I was impressed by the teachings of Sister Zina D. Young, first counselor in the second Relief Society general presidency. She said, “Sisters, it is for us to be wide awake to our duties.”1 I pondered on the words awake and duty and did some additional searching in the scriptures. 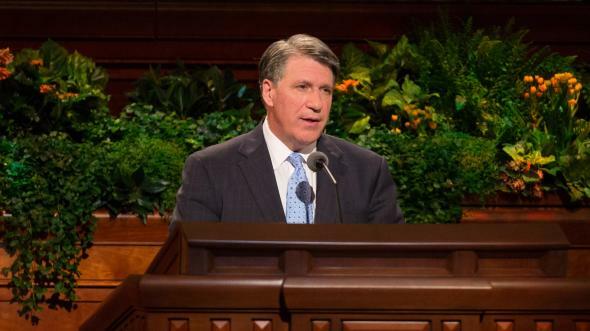 “Now I say unto you, if this be the desire of your hearts, what have you against being baptized in the name of the Lord, as a witness before him that ye have entered into a covenant with him, that ye will serve him and keep his commandments, that he may pour out his Spirit more abundantly upon you? 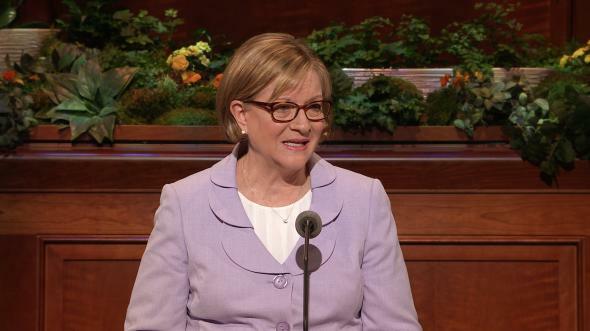 Sister Young’s statement and these scriptures caused me to consider the “duties” we must awaken to in our day. We are changed. We look different, and we act different. The things we listen to and read and say are different, and what we wear is different because we become daughters of God bound to Him by covenant. To receive this gift and always have the Spirit with us, we must be worthy and vigilant about checking the condition of our hearts. Is our heart soft? Do we have a humble heart, a teachable heart, a gentle heart? Or have our hearts become gradually hardened as we have allowed too much of the noise of the world to distract us from the gentle promptings that have surely come from the Spirit? When we were baptized, our hearts were changed and awakened to God. While on our mortal journey, we need to regularly ask ourselves, “If [I] have experienced a change of heart, … can [I] feel so now?”6 And if not, then why not? 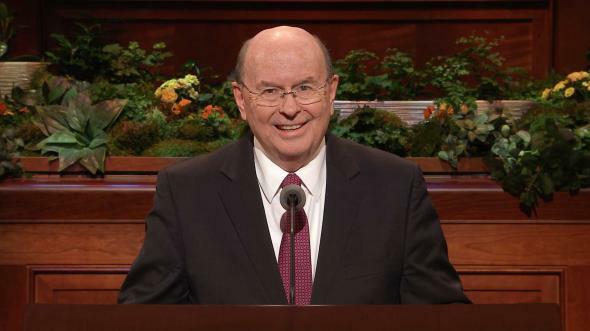 Many of the early Saints “experienced this mighty change in [their] hearts.”7 It awakened them to receive temple blessings that strengthened them in their duties. Early Saints in Nauvoo went “to the temple all day and long into the night”8 to receive ordinances and make covenants before they began their journey westward. And they came. They trusted in and followed the prophet. They knew the journey would be long, their duty difficult. They knew that sacrifice would be required, but sustained by their faith and cleaving to their covenants, they were spiritually prepared. On the second day of the trek we had pulled our handcarts eight miles (13 km) when we came to a place on the trail called “the women’s pull.” Men and women were separated, and the men were sent ahead up a hill. As we started to pull our handcarts, I looked up to see our priesthood brethren, young and old, lining both sides of the trail, hats off in respect for the women. The path was easy at first, but soon we were in deep sand, and the hill grew steep. I had my head down and was pushing with all my might when I felt a tug on the cart and looked up to see Lexi, one of our young women and my neighbor. She had pulled her handcart to the top and, seeing our need for help, ran back. When we reached the top, I wanted so much to run back to help those following me, but I was breathing heavily and my heart was pounding so hard, the words heart attack entered my mind more than once! I watched with gratitude as other young women dropped their handcarts and ran to help. It was a sacred experience that awakened me spiritually to my duties to my family and others. Throughout our journey I reflected on what I had learned. First I thought about my sisters, those who had pulled and those who continue today to pull their handcarts alone. Nearly 20 percent of the women in those early handcart companies were alone for at least part of the way. These were women who had not married, were divorced, or were widowed. Many were single mothers.12 They all pulled together—covenant daughters, young and old, in different life circumstances, on the same path, with the same goal. Those who ran to help their sisters in need reminded me of rescuers, both seen and unseen, who are quick to observe, see a need, and act. Lining both sides of the trail were faithful, obedient, covenant-keeping men. 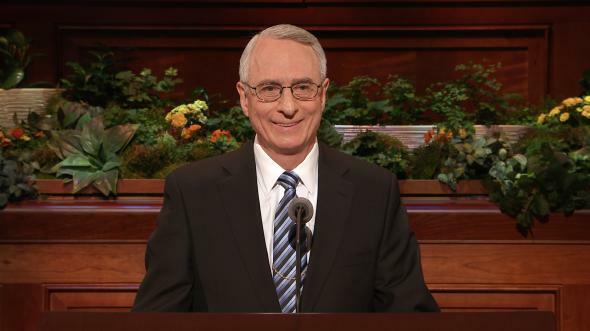 Their priesthood power—the power God uses to bless all His children—lifted, strengthened, and supported us. They were a reminder that we are never alone. 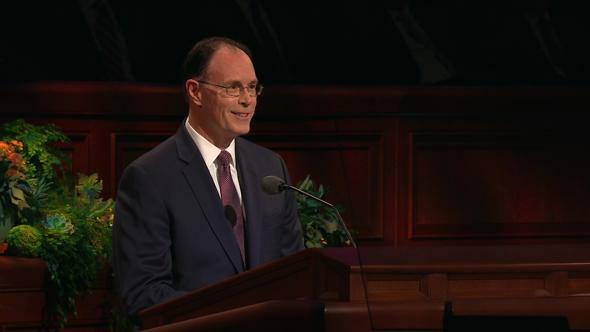 We can have this power with us always as we keep our covenants. I thought of the men who were separated on the journey from families, leaving them to pull the handcart alone. Many men died on the journey. 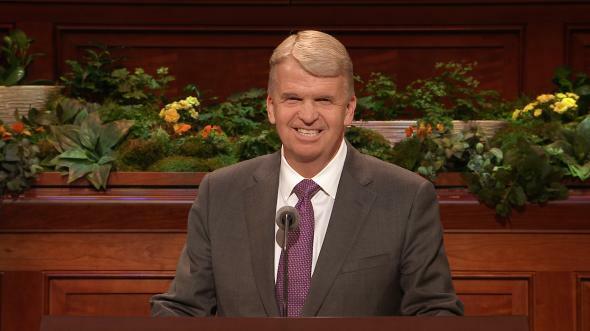 Some sons stayed behind to serve missions in their native lands. Others had emigrated earlier to prepare for their families’ arrival in the Salt Lake Valley. Some men were absent by choice, having chosen not to keep their covenants. Each of us has had and will continue to have adversity in our lives. This mortal life is a time of testing, and we will continue to have opportunities to use our agency to choose what we will learn from the adversity that will surely come. 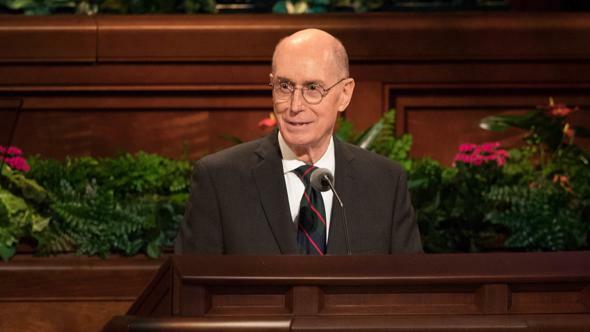 It isn’t enough to just be on the journey; we must be awake to our duty and continue with faith as we draw upon the comforting, strengthening, enabling, and healing power of the Atonement. Sisters, I love you. I don’t know many of you personally, but I do know who you are! We are covenant-keeping daughters in His kingdom, and endowed with power through our covenants, we are prepared to do our duty. Relief Society prepares women for the blessings of eternal life by awakening us spiritually to increase in faith and personal righteousness. Let us begin with ourselves. Let us begin where we are. Let us begin today. When we are spiritually awake, we will be better able to strengthen families and homes and help others. 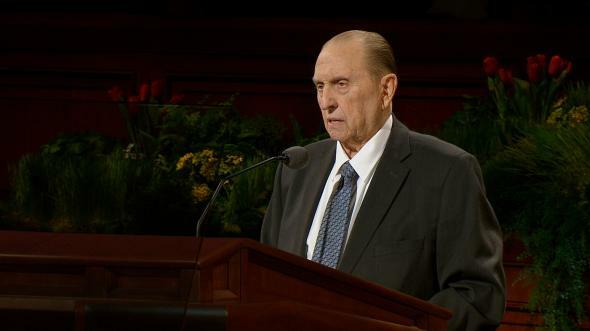 This is a work of salvation, and the strengthening and enabling power of the Atonement makes it possible. Awaken to who we are. Awaken to our duty. 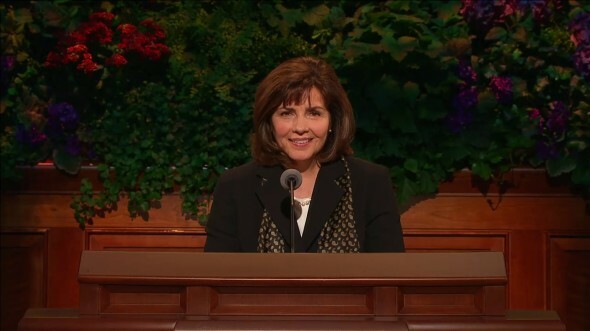 We are daughters of our Heavenly Father, who loves us. Of this I testify in the name of Jesus Christ, amen. Zina D. Young, in Woman’s Exponent, Oct. 15, 1877, 74. 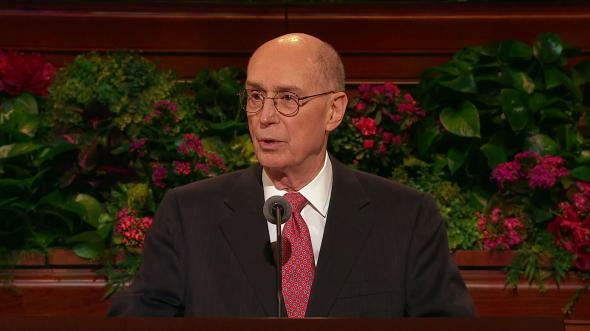 Robert D. Hales, “Modesty: Reverence for the Lord,” Liahona, Aug. 2008, 21; Ensign, Aug. 2008, 36. 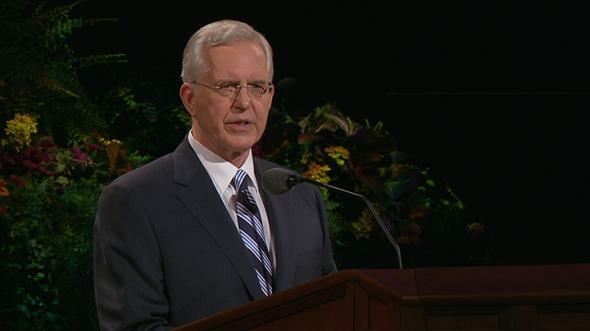 Boyd K. Packer, “How to Survive in Enemy Territory,” Liahona, Oct. 2012, 35; New Era, Apr. 2012, 3. Daughters in My Kingdom: The History and Work of Relief Society (2011), 29. Sarah Rich, in Daughters in My Kingdom, 30. In Daughters in My Kingdom, 30. Research conducted by Jolene S. Allphin from stories and company rosters; see Tell My Story, Too, 8th ed. (2012). 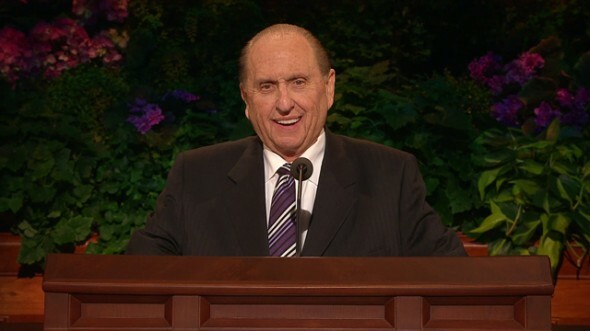 Thomas S. Monson, “The Holy Temple—a Beacon to the World,” Liahona and Ensign, May 2011, 92.